Andre Campos was born in a south suburban city of Rio de Janeiro, Brazil. He's been involved in Judo for over 45 years and BJJ for over 25 years and counting. He has been teaching children and adults for over 20 years. ​Andre, due to his competition records, soon became an elite Judo team member sponsored by Pirelli Corporation (ADC PIRELLI) under Luiz Carlos Novi tutelage, while training in there, Andre had the opportunity to train with many Olympic Team members such as Aurelio Miguel, Luis Shinorara, Luis Omura to name a few. In 1983 Andre moved back to Rio de Janeiro and his training continued at Gama Filho University and Clube de Regatas Flamengo. These two academies were well frequented by the top judo fighters at the time including Olympic team member Ezequiel Paraguassu. 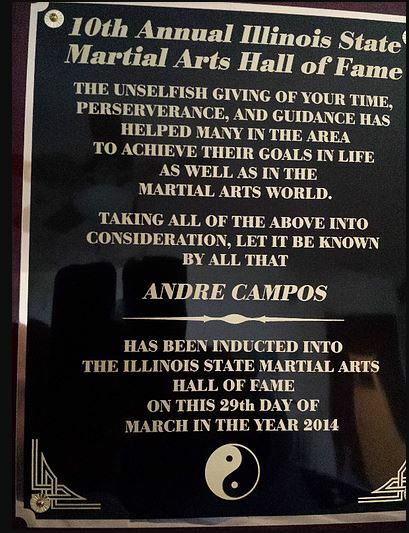 In 2014 Andre was inducted into the Illinois Martial Arts Hall of Fame. Andre was introduced to Brazilian Jiu-Jitsu practitioners who were there to work on their standing techniques. On the other hand, Andre noticed the need to work more his ground game, so he informally started cross training in BJJ. In 2013 Andre received his Black Belt In BJJ from Carlson Gracie Jr. Most recently, Andre won his division in the 2015 Veterans National and International Open in Fort Lauderdale. 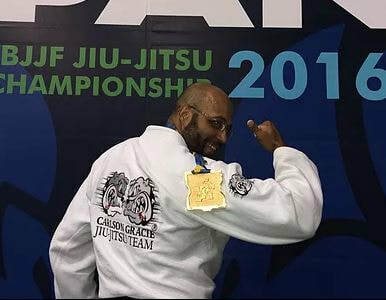 ​On March 20th, 2016 Andre won 1st place the prestigious IBJJF Pan Ams master's division. On August 26th, 2016, Andre finished in 2nd place at the World Masters in Las Vegas. 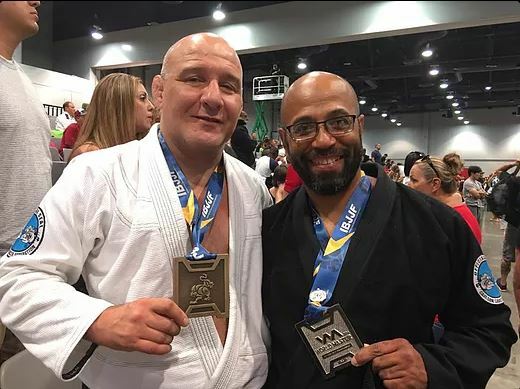 Andre currently holds the rank of 1st degree BJJ Black Belt, 4th-degree Judo Black Belt, certified by USA Judo, he is a certified national judo coach under the same organization. 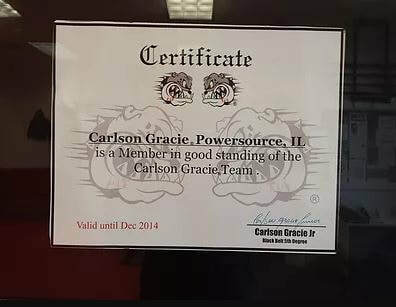 Carlson Gracie Central Coast in Atascadero, CA.